Available in sizes XS – XL. 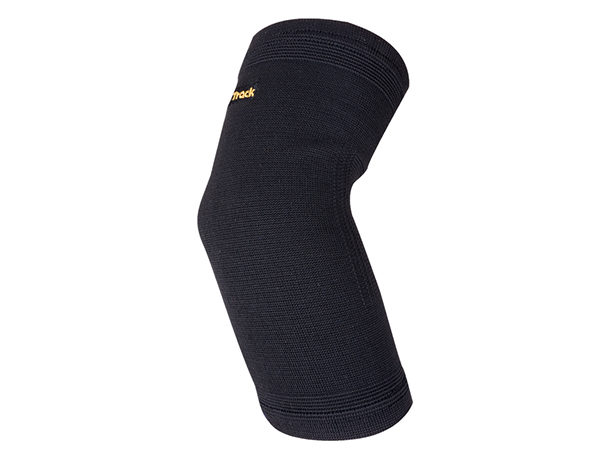 Our Elbow Brace uses your body’s energy to create a soothing far infrared effect, which may bring relief to joint or tendon aches. 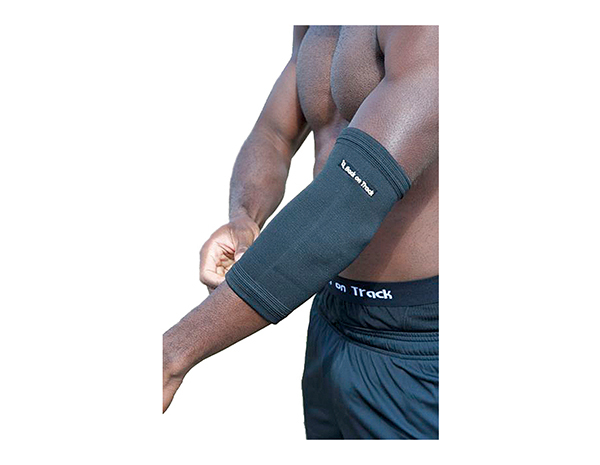 If you suffer from tennis elbow, tendonitis, or discomfort in the joints and tendons of your elbows, our Back on Track elbow tendonitis brace may provide you with relief. 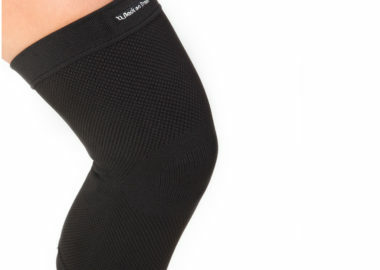 Using our state-of-the-art Welltex technology, our elbow brace uses your body’s energy to create a soothing far infrared effect, which may bring relief to joint or tendon aches. 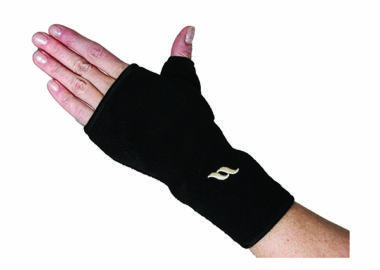 The technology is known for improving blood flow and reducing inflammation. 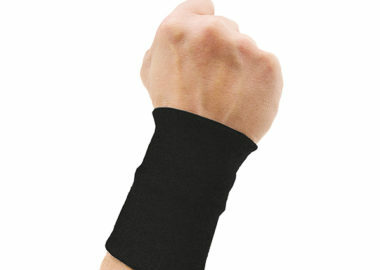 The Back on Track elbow tendonitis brace is FDA-approved. 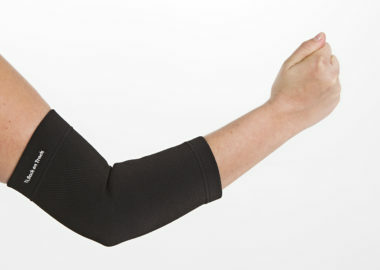 Don’t hesitate to contact us to learn more about our elbow tendonitis brace. A friendly product specialist would be happy to help. 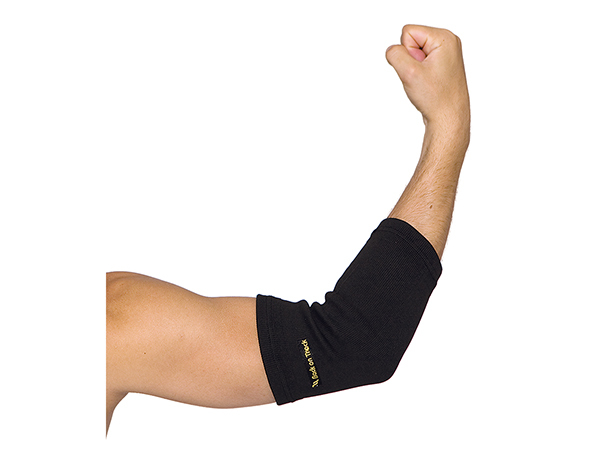 Elbow Brace Measure the widest part of the arm, 4 inches above the elbow.